find making these contacts easy. Experience the combination of the latest RF and digital technology, along with the size and simplified operation. You will see the IC-718 will be the most practical rig you will ever own. and new PLL circuit allows superior basic performance as that of a commercial grade transceiver. 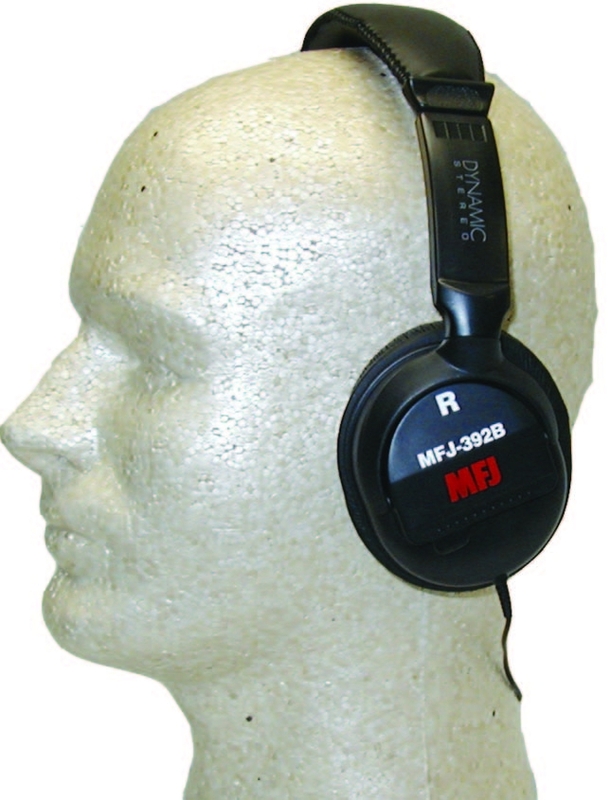 With the optional UT-106 installed you gain AF DSP capabilities. 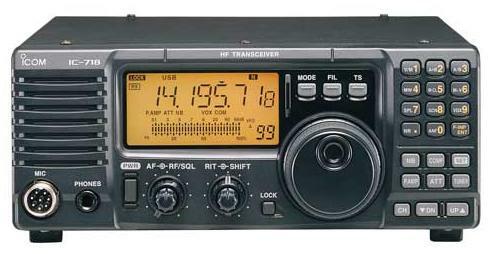 The DSP includes the following to give you superior receive quality in your shack, vehicle or during DX'pedition. communication, or when propagation conditions are poor. An electronic keyer with a variable dot/dash ratio (2.8:1 to 4.8:1) control is built-in. By simply connecting a paddle, easy CW operation can be made. The CW pitch and the key speed are also variable from 300-900 Hz, 6-60 wpm, respectively. 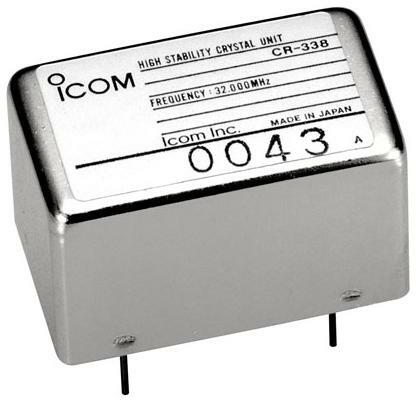 When the optional CR-338 HIGH STABILITY CRYSTAL UNIT is installed, you get a very high frequency stability of �0.5 ppm. function helps quick tuning is activate when turning the dial quickly. And the band stacking register is very convenient when changing operating bands.